What is the W-A-Y Program? One size does not fit all. Every student has their own unique interests, skills, and ways of learning. The W-A-Y Watervliet Program provides a personalized learning experience for students who struggle with traditional high school. W-A-Y Watervliet opened it's virtual doors in the fall of 2011. We expanded the program and are accepting applications now. 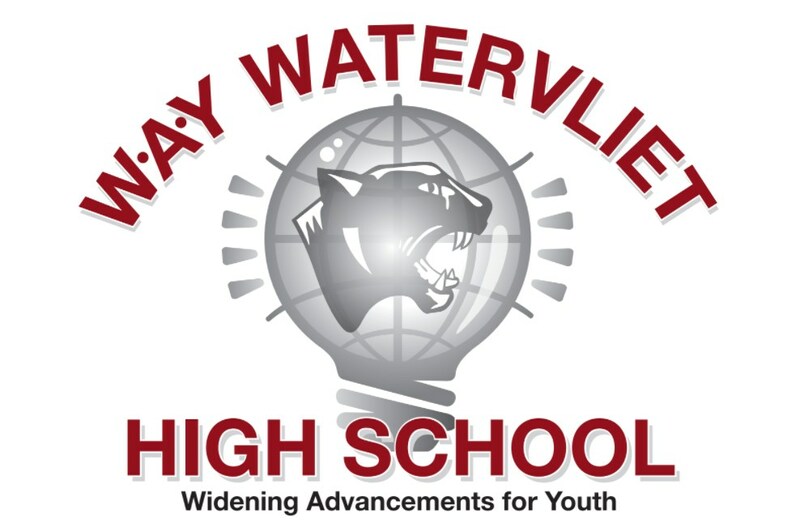 W-A-Y Watervliet is an alternative approach that encourages self-esteem, independence,, and 21st century skills that will facilitate a college education and career path. Students in the W-A-Y Program become Researchers and develop customized standards-based learning paths with a Mentor around topics that truly appeal to them. Each researcher is equipped with a school owned computer and, if necessary, Internet connectivity within his or her home. They communicate with their Team Leader (Mentors) daily and collaborate with other Michigan and International W-A-Y researchers. Highly-qualified W-A-Y teachers assess and align all projects according to state content standards, ensuring that each student completes the program with a high school diploma. What do we provide to the W-A-Y student? Who can benefit from Watervliet W-A-Y? Students who enjoy learning in a creative fun W-A-Y!